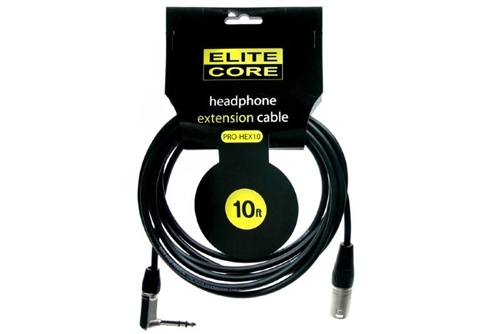 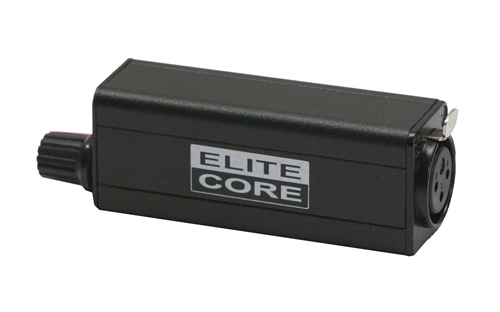 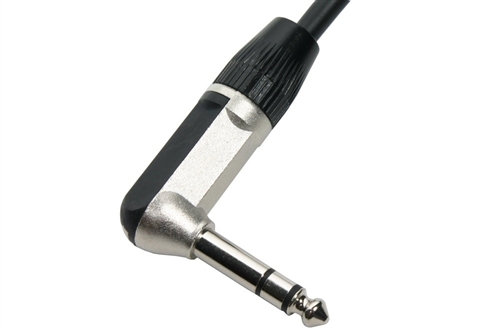 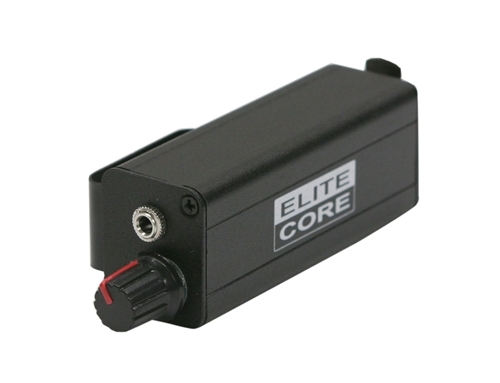 The Elite Core high performance headphone extension cables has a Yongsheng Neutrik right angle 1/4" Stereo Male TRS plug on one end and a Yongsheng Neutrik Male XLR plug on the other end. 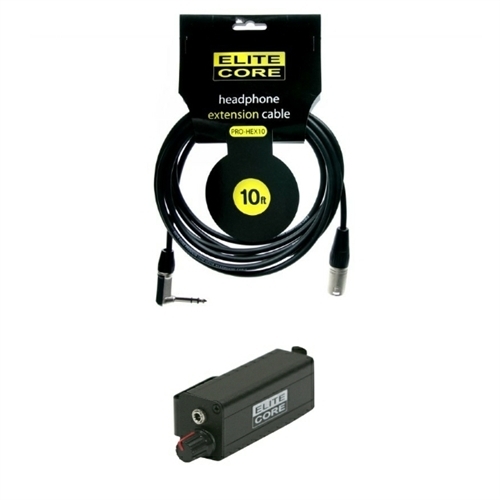 The Elite Core Wired Body Pack is a Solid Steel Construction with ultra-durable (1/8") 3.5MM to XLR adapter that features a heavy-duty belt clip. 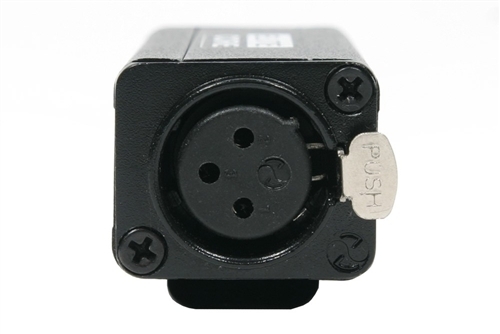 Features are. 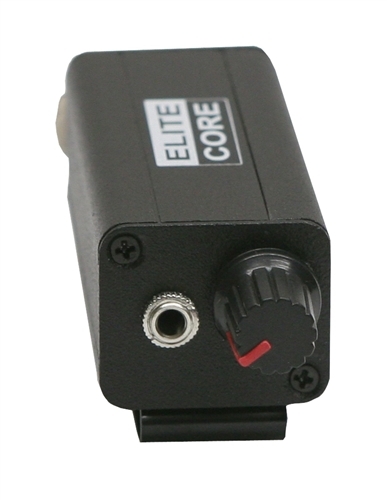 The video below is showing EC-WBP bodypack without the volume control. 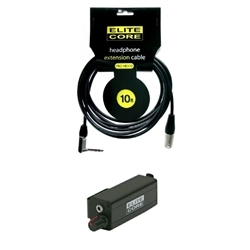 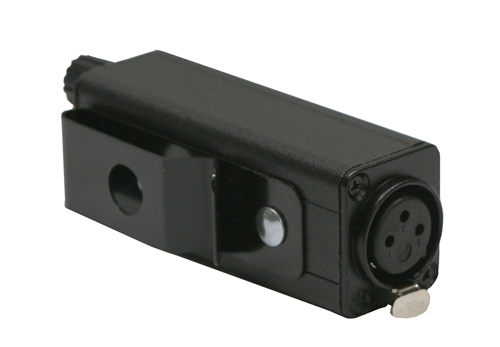 Please note, this listing is for the EC-WBP bodypack with a volume control.